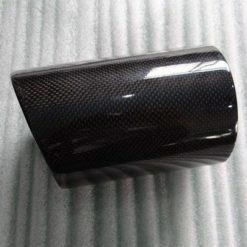 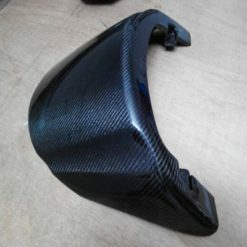 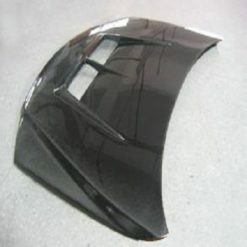 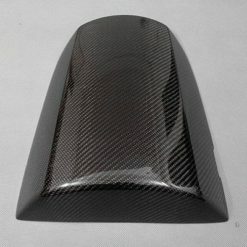 Supply for: Carbon fiber and epoxy resin products factory etc. 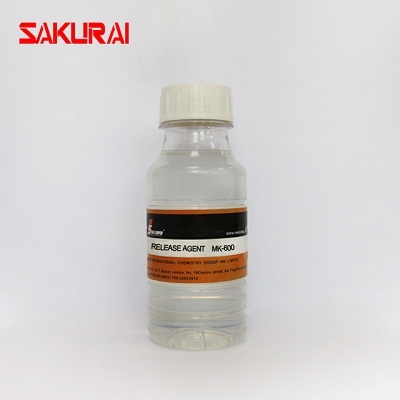 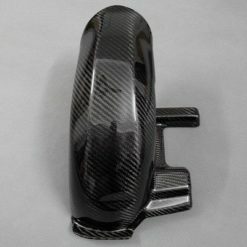 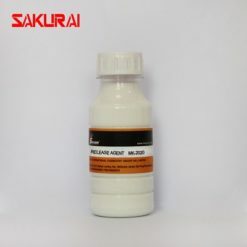 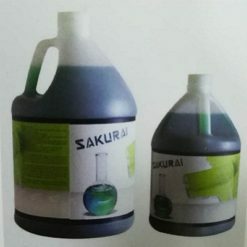 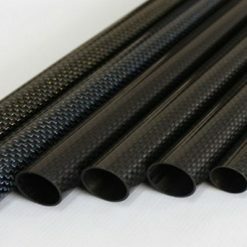 Sakurai MK-600 is internal addition releas eagent for carbon fiber composite materials,such as carbon fiber plate, sheet,fishing rod,golf clubs, bike rack,shaft surface,tennis rackets and other epoxy resin molding release. 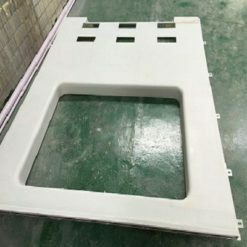 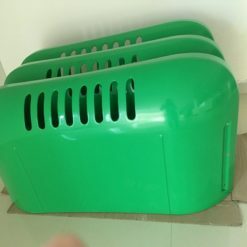 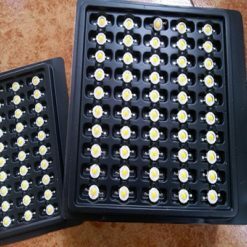 1.Good stability – At the mold surface can be rapidly formed, the mold surface with good adhesion, no accumulation in the mold and the product surface.